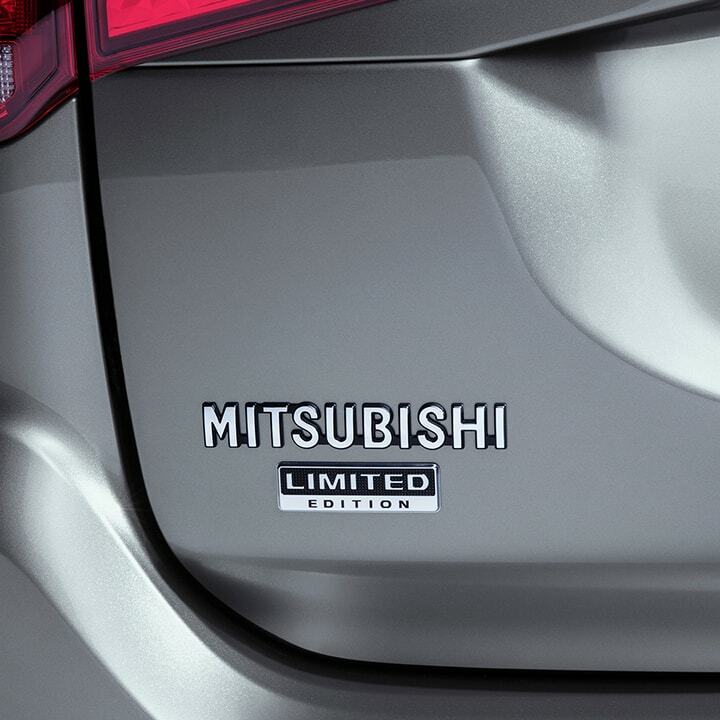 2018 MITSUBISHI Outlander LE Stand out from the pack with the Limited Edition. 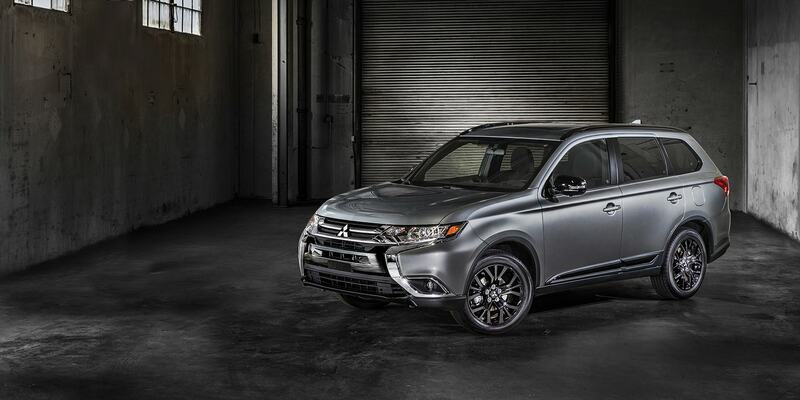 Send me communications about the 2017 Outlander Sport LE via text message. Standard text messaging and data rates may apply. 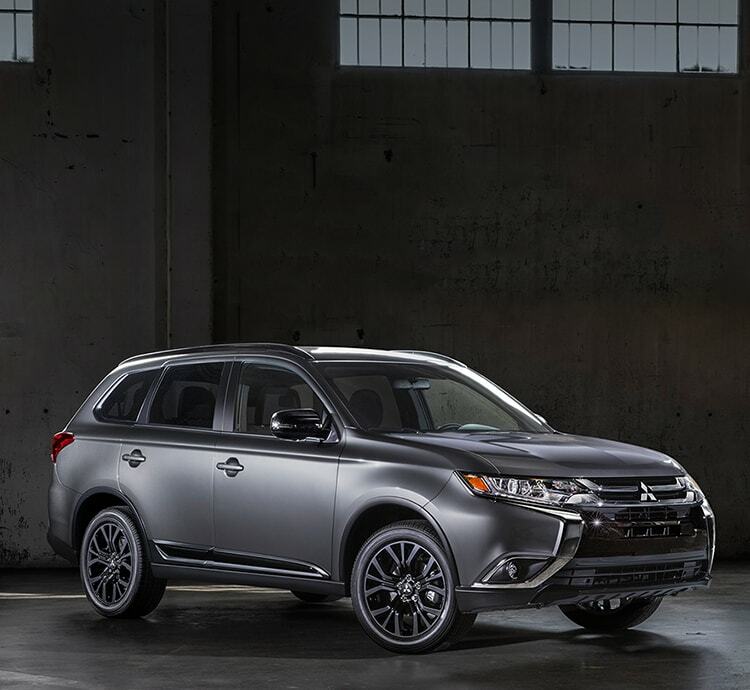 You'll be among the first to hear about Outlander Sport LE news, test drive opportunities and more. 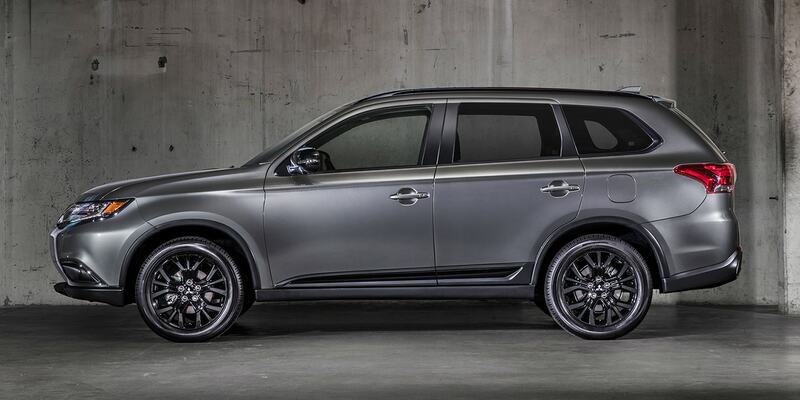 The Outlander Limited Edition is decked out with exclusive black accents, an awe-inspiring sunroof, and limited edition badging. 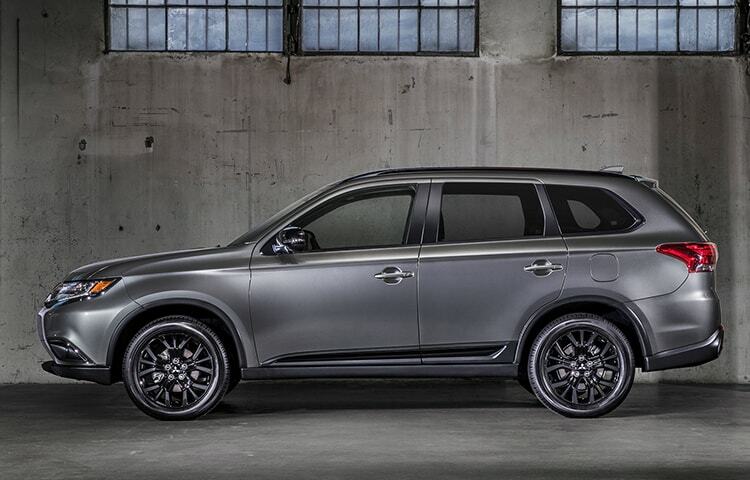 Seize the moment for bold styling before it's too late. 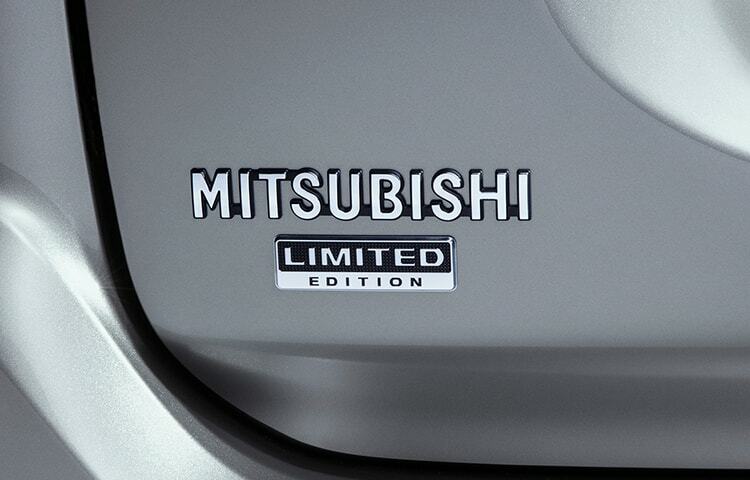 The Outlander LE is a rare breed that fully deserves its limited edition badging. 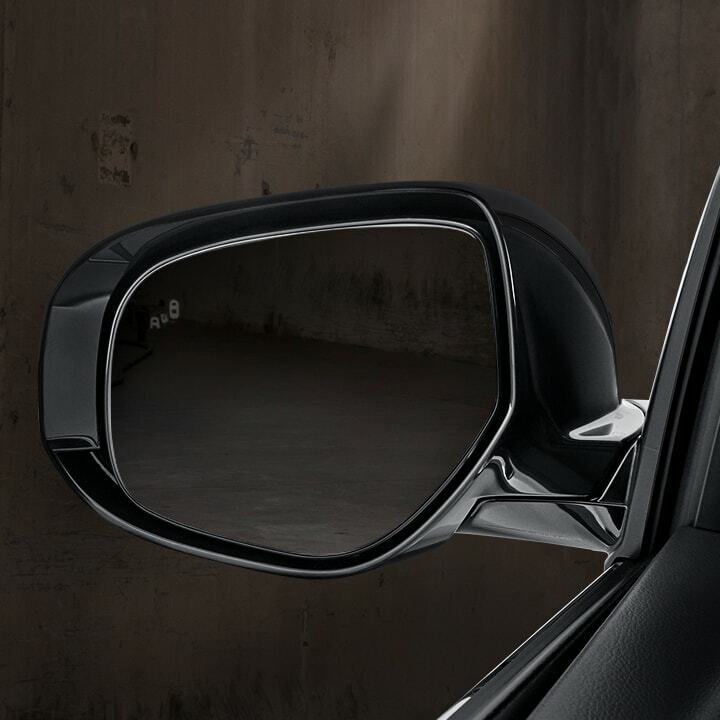 Stock black wheels and exterior accents ensure you leave a lasting first impression. 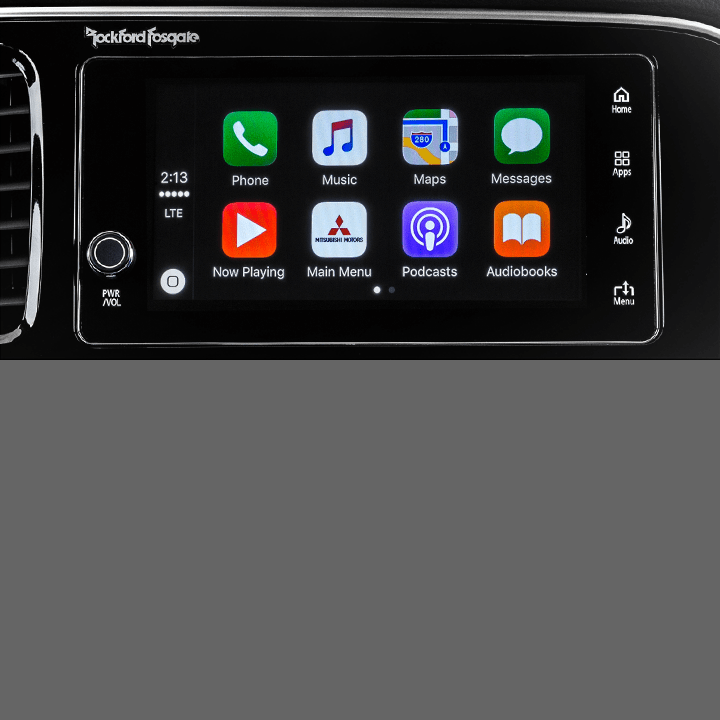 The seamlessly integrated Apple CarPlayTM2 allows you to stream music from your favorite apps, get easy navigation to destinations, answer calls and much more. The Limited Edition gives you access to Apple Maps, Apple MusicTM2, and other apps. 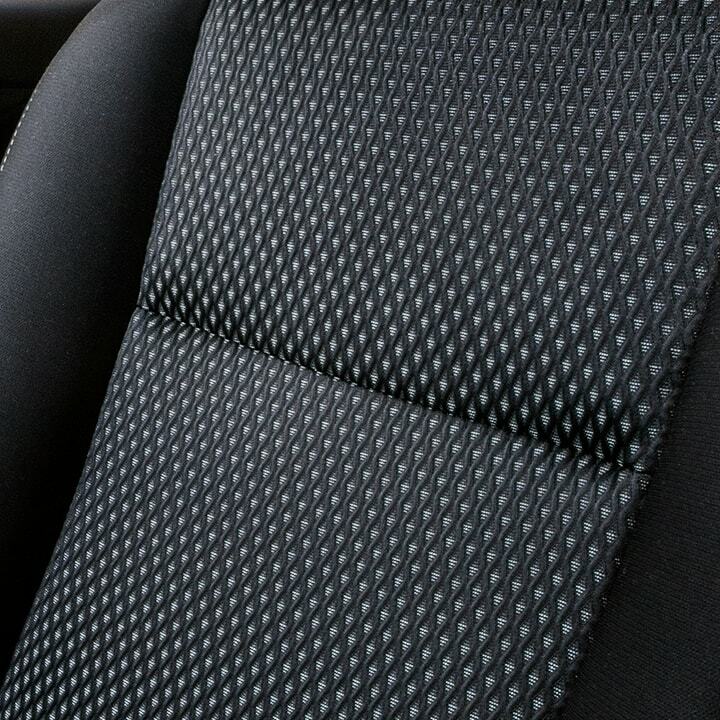 Luxurious seating makes every drive an elevated experience. 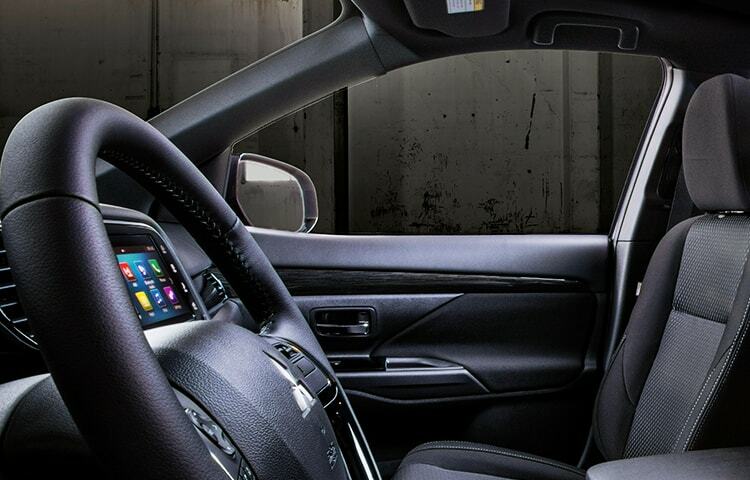 Step into the luxurious interior with impressive accents, such as heated front seats. 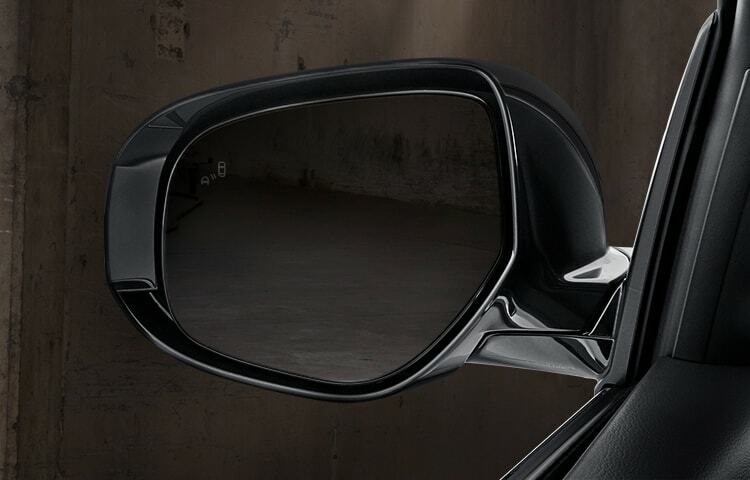 Change lanes with confidence using Blind Spot Warning4 alerts in the side view mirrors. 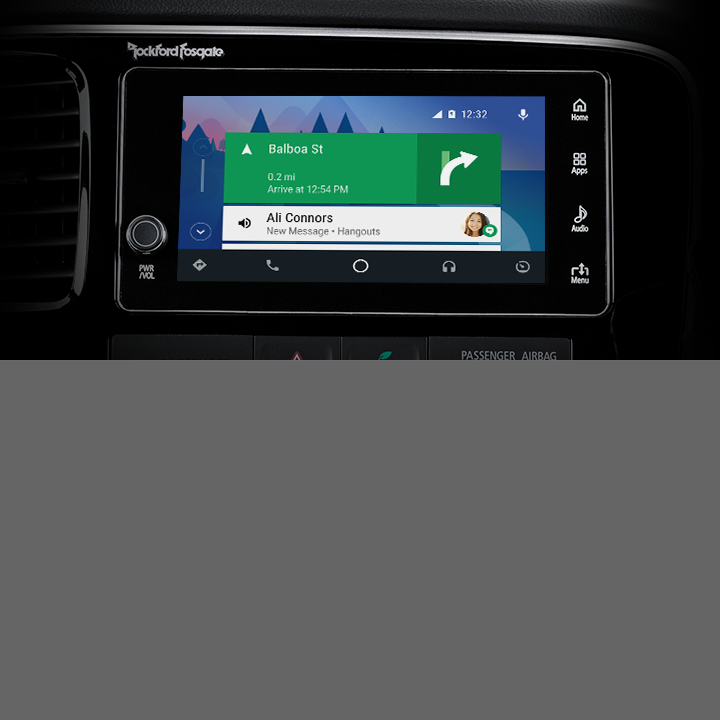 Get the Android experience you're used to with directions from Google MapsTM3, tunes from Google Play Music, accessible call functions and more from the easy-to-read touchscreen. Android3 users can stay connected to Google Maps, Google Play Music, and much more. 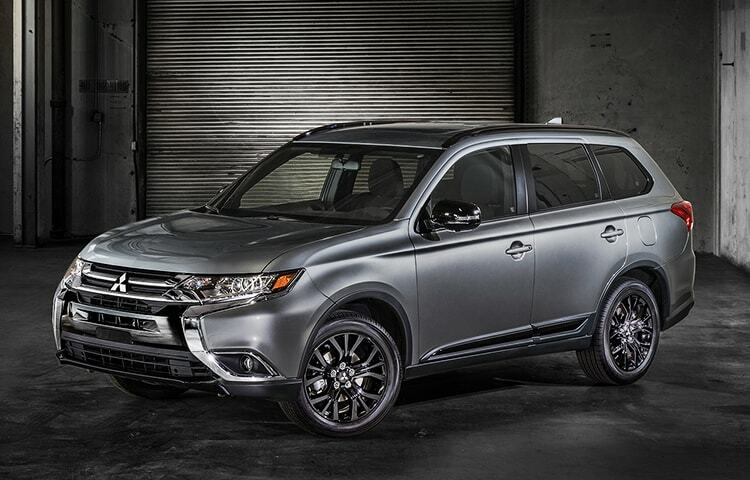 Make a dramatic statement on every drive with the Outlander LE. 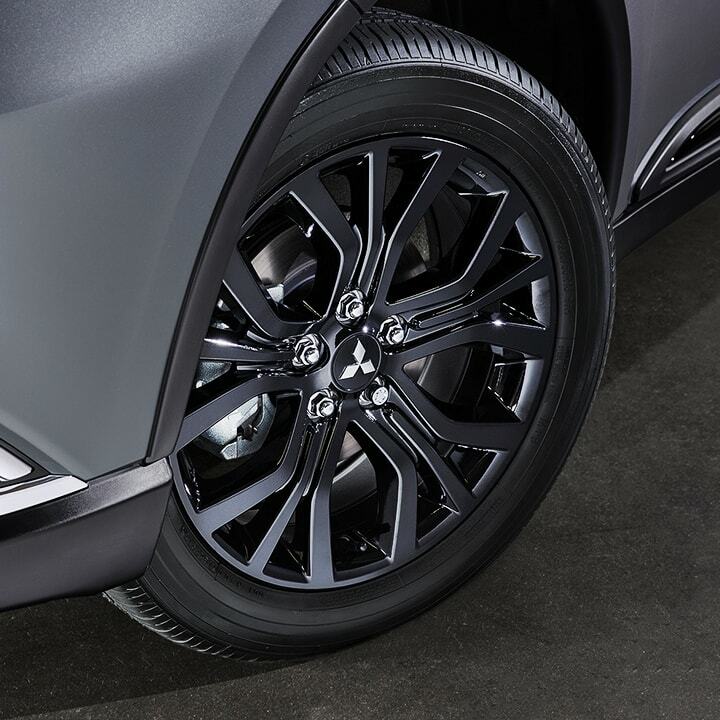 Draw attention everywhere you go with Limited Edition gloss black 18" alloy wheels, power folding side mirrors and roof rails. 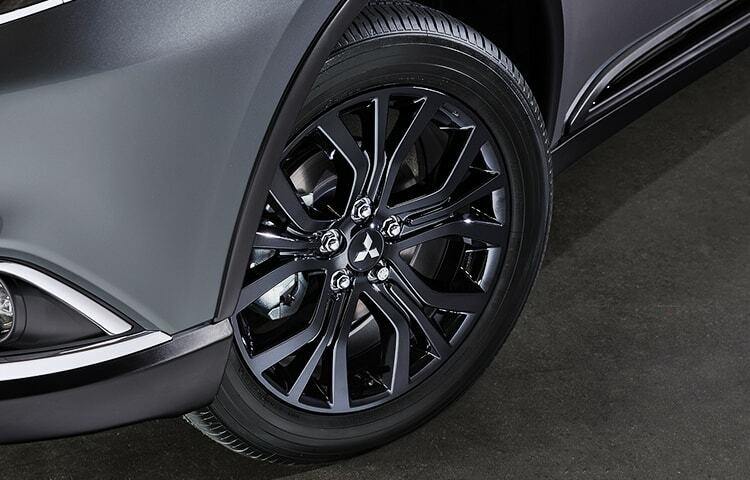 Turn corners and heads with Outlander LE's striking 18" stock black wheels. 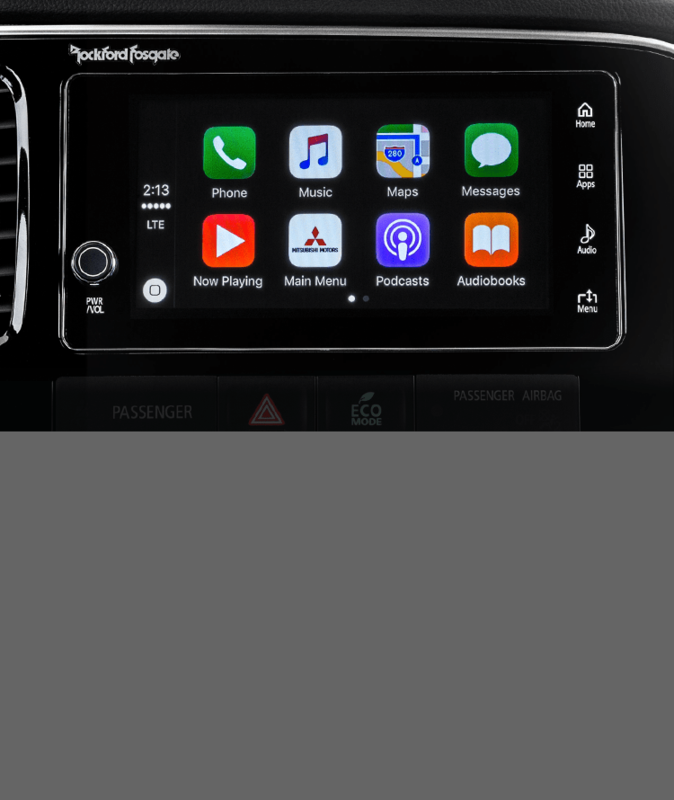 2 Apple CarPlay and Siri are a trademark of Apple Inc., registered in the U.S. and other countries. 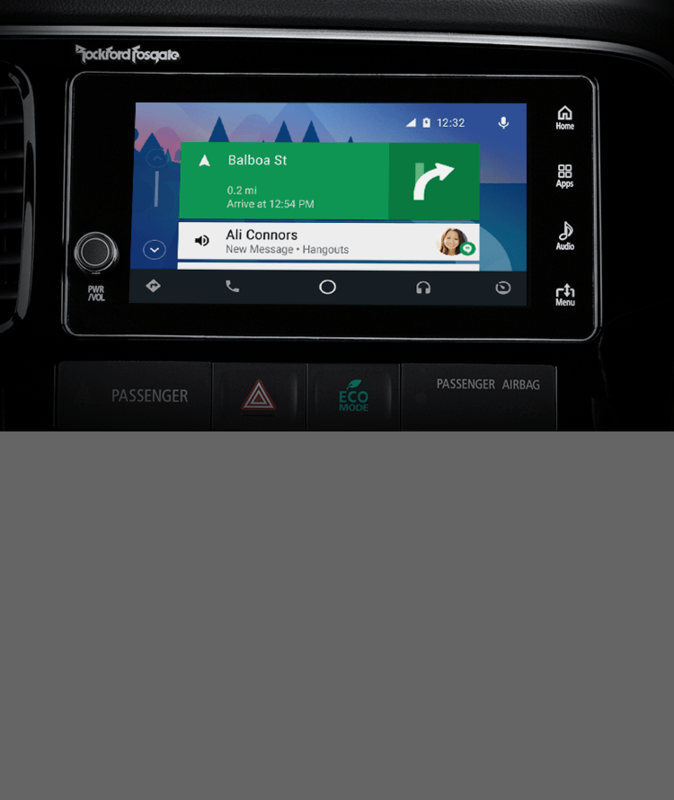 3 Android, Android Auto, Google Play, Google Maps and Hangouts are trademarks of Google Inc.